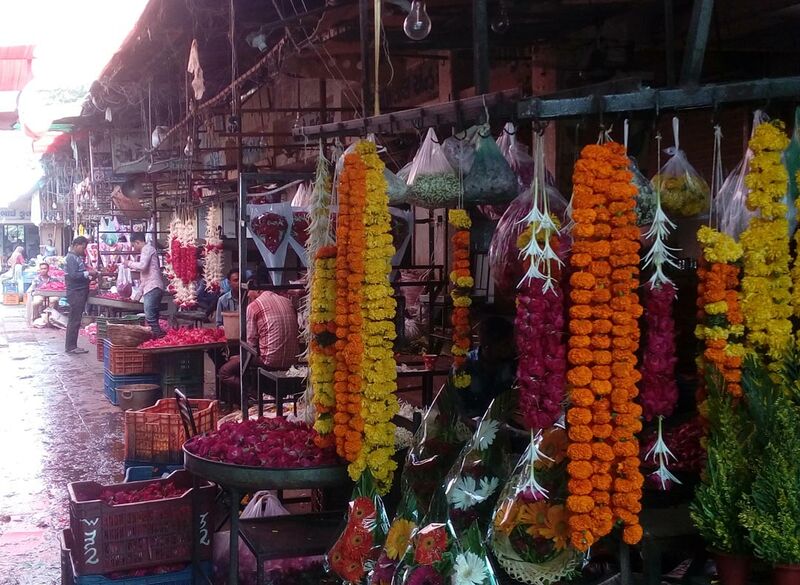 The Jamalpur market was started in 1989 and thereafter they are continuing the same trade over generations. 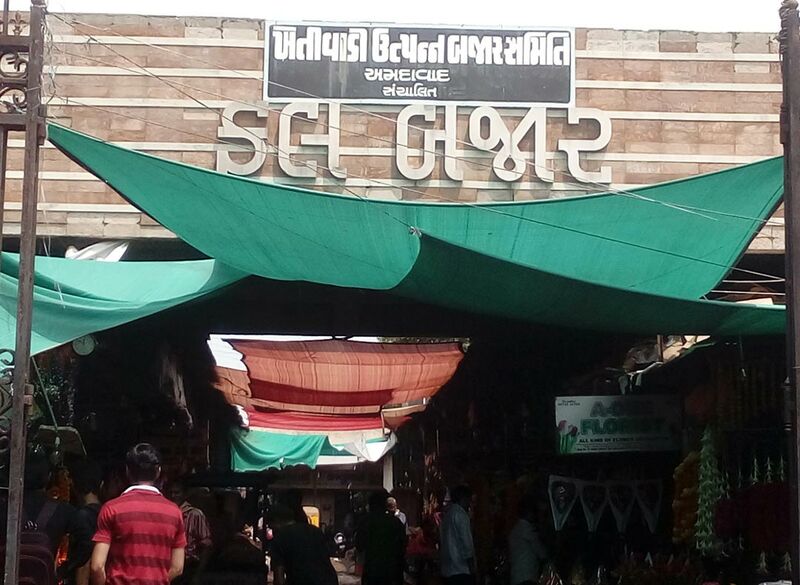 The majority of traders are from Gujarat. 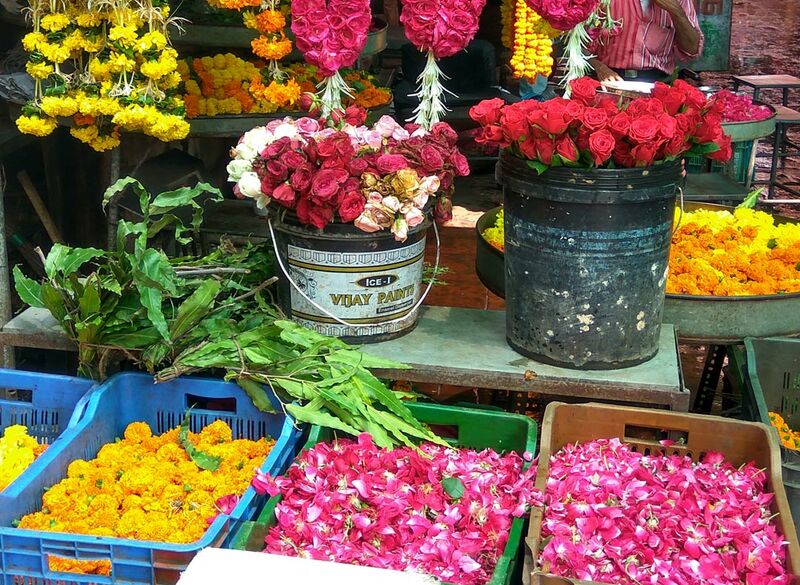 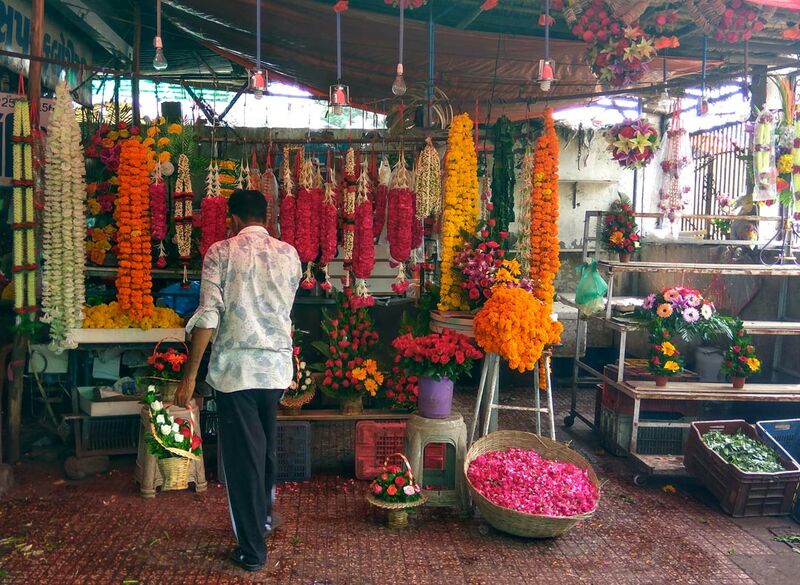 The major flowers get sold at Jamalpur are marigold, mogra, gallad, rajnigandha(phool chadi), jharmara. 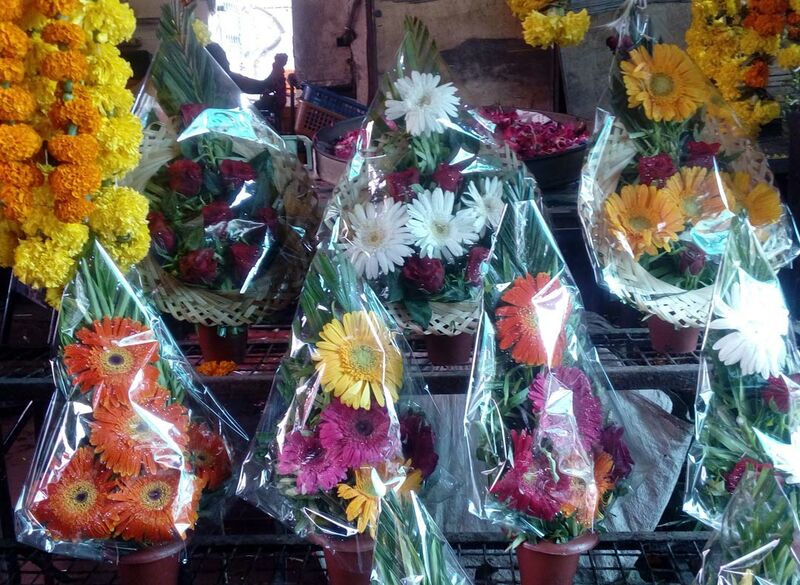 From Jamalpur flower are sold to retailers situated in ahmedabad`s various areas like Navrangpura, CG road, Satellite etc.